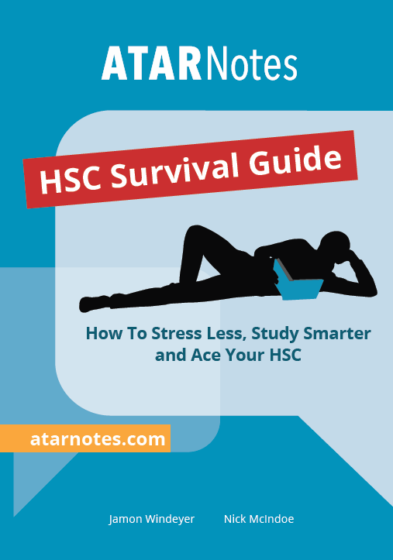 HSC Notes - Free Shipping on Orders Over $70! 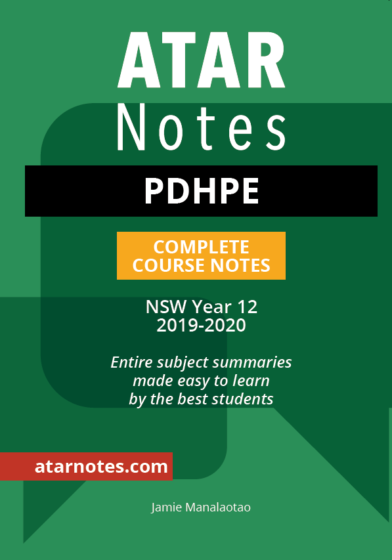 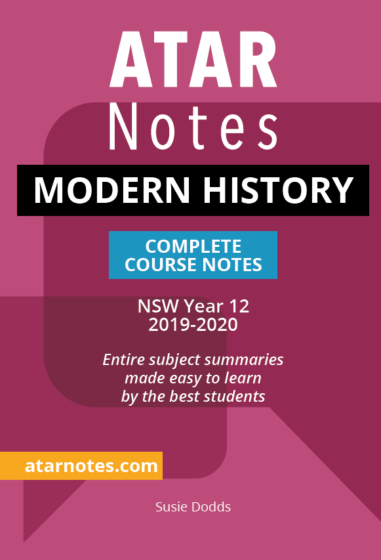 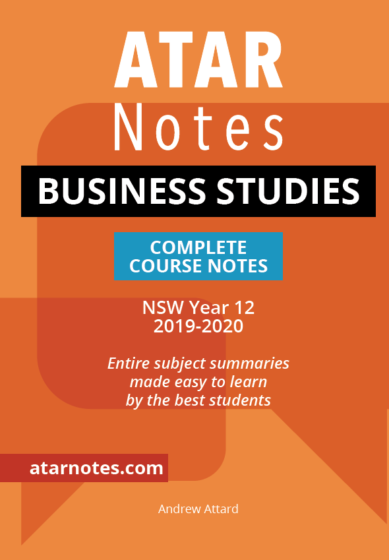 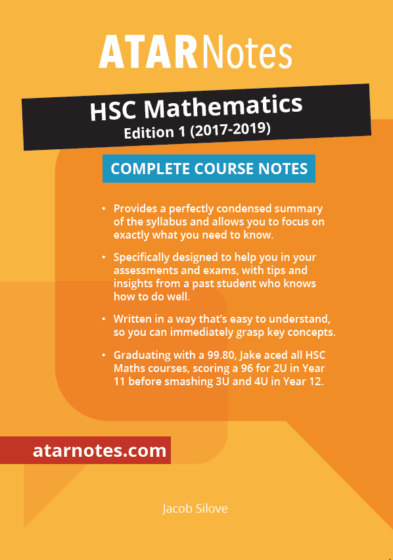 Our HSC Notes are designed to be the perfect companion to any HSC student. 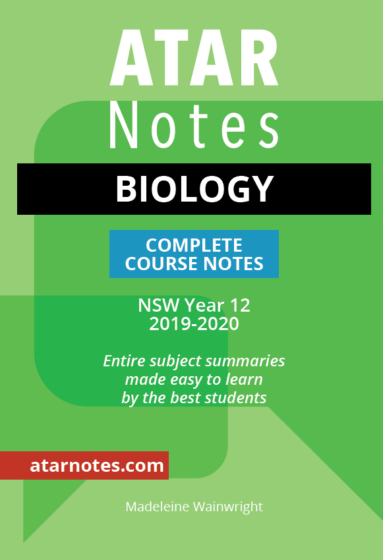 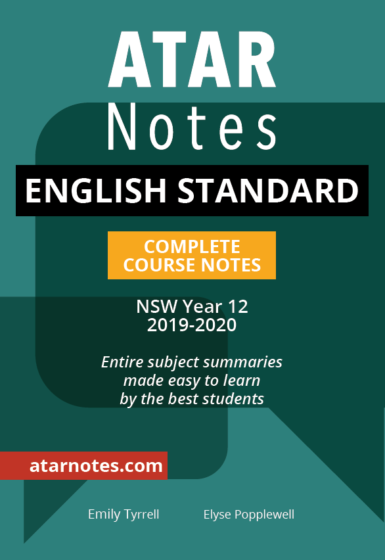 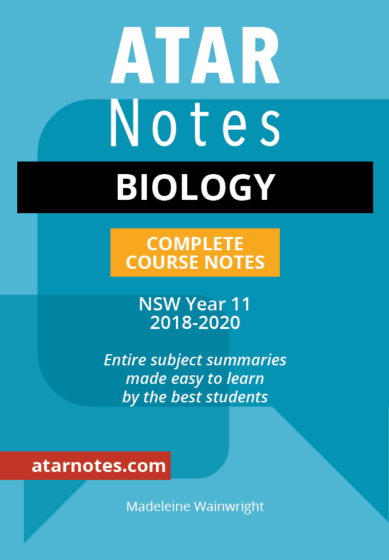 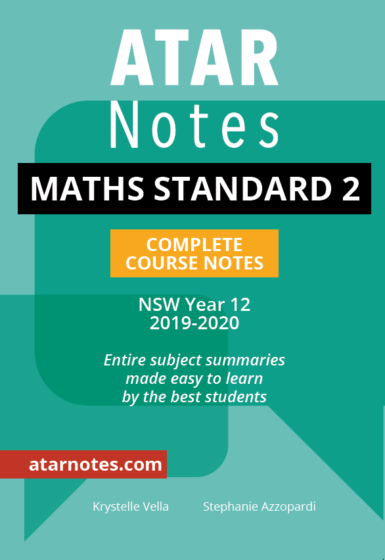 All notes are fully updated and written to the current BOSTES syllabus by high-achieving HSC student graduates. 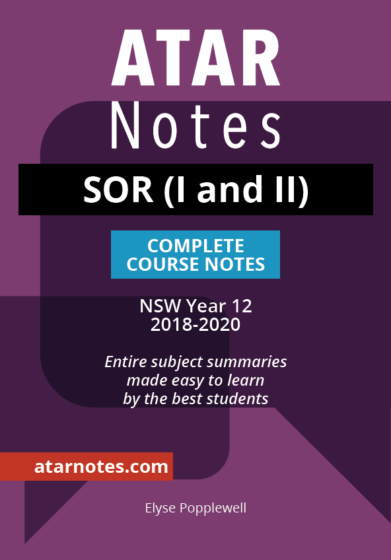 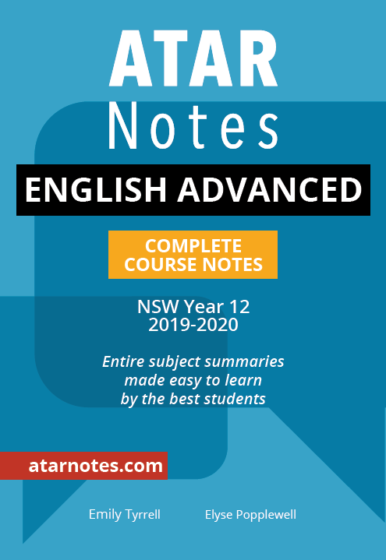 This means that all of our HSC Notes provide a unique perspective and a unique advantage to any would-be HSC high-achiever: you can learn from someone who’s done it. 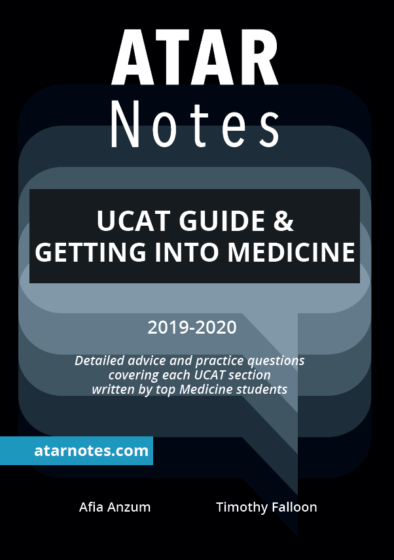 That means you won’t get lost on what to study, or how to study it, because you have a reliable and trustworthy voice guiding you in the right direction. 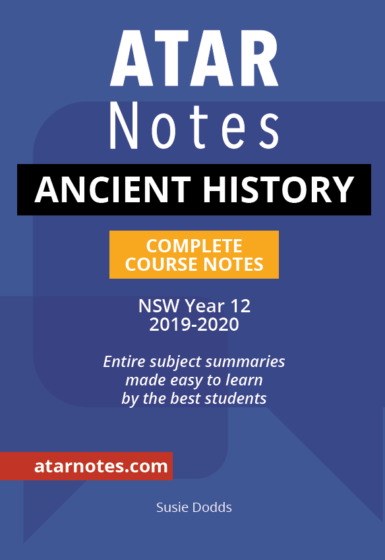 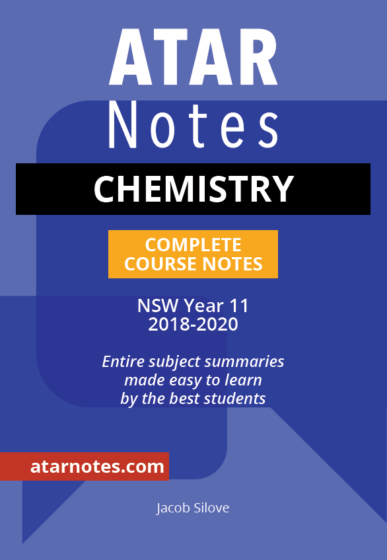 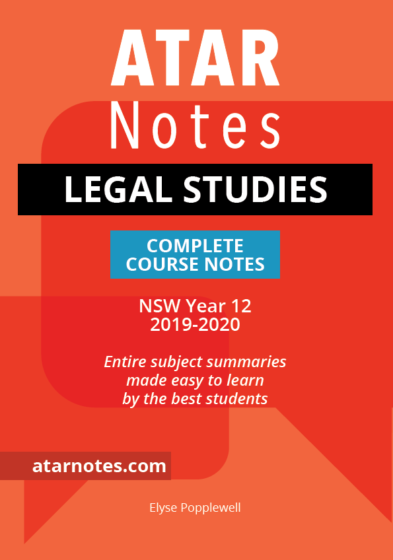 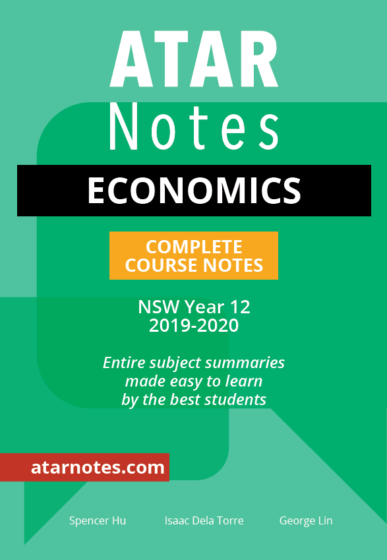 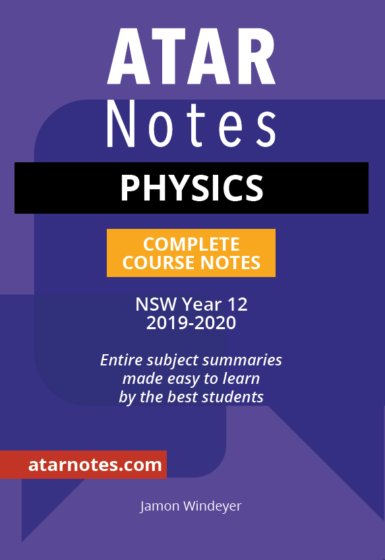 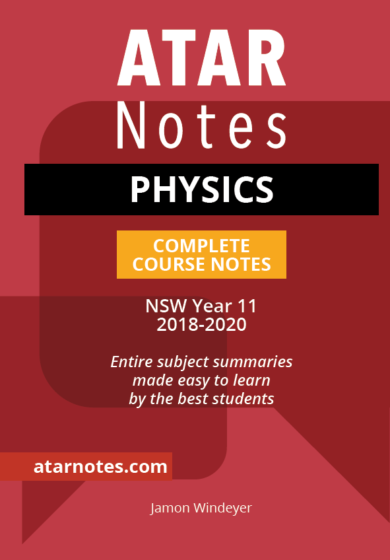 And if an insightfully condensed summary of the material wasn’t enough, all of our notes contain the personal tips, tricks, and secrets that simply will not be found in any other set of notes or textbooks. 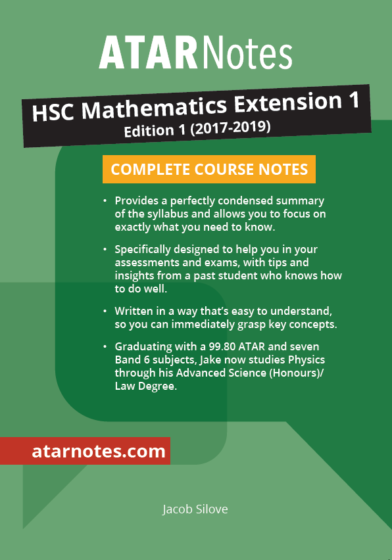 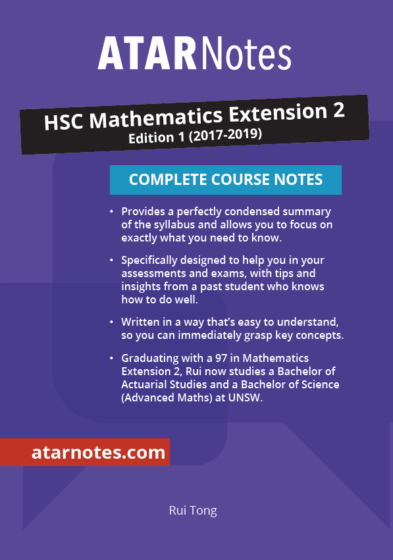 At an excitingly inexpensive price of just $27, and free shipping when you buy three or more sets of notes, it’s hard to move past this unique HSC advantage.